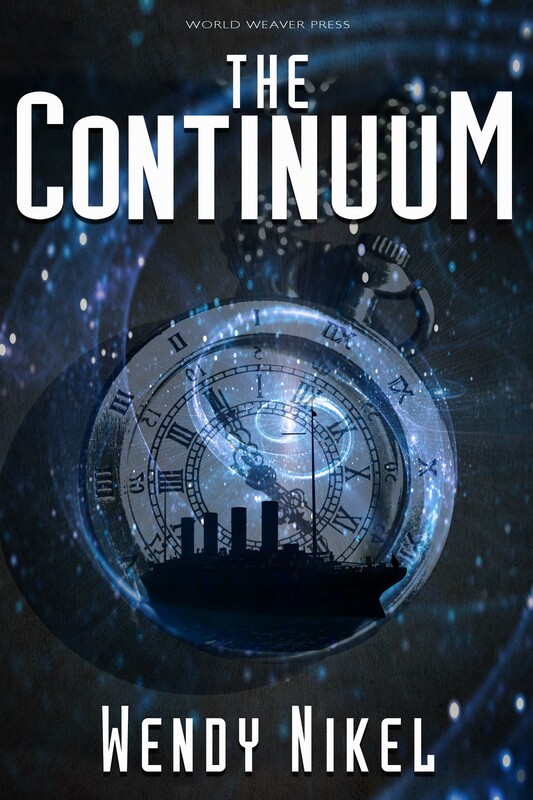 THE CONTINUUM is a sci-fi time travel novella, published by World Weaver Press. It's all about Elise Morley, an expert on the past who's about to get a crash course in the future. 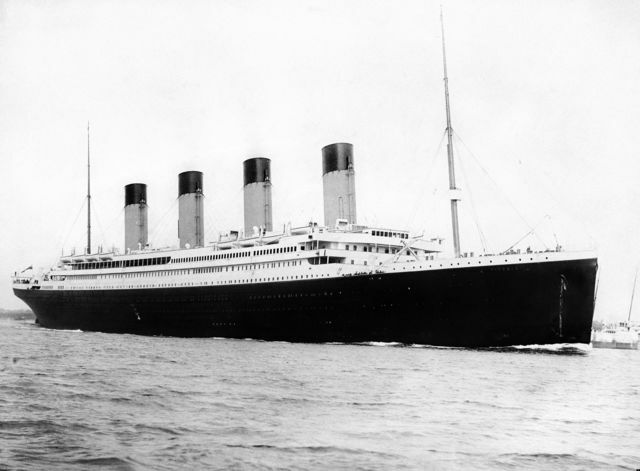 My favorite scene features a secondary character who's aboard the Titanic in the year 1912. He's just been dealt a pretty big blow, and his brother's trying to cheer him up. It's not going well. How long it takes to turn a story into a book! THE CONTINUUM was my first attempt at writing a novel and even though the first draft took just a month to get on paper (thanks to National Novel Writing Month), the revisions and edits and rewrites and new versions that followed it have taken place over the course of five years — much longer than I expected when I first sat down to write. For this particular book, I was inspired by the works of Jack Finney. I loved how his stories explored so many different variations on time travel, focusing on the people involved without getting too caught up in the technical aspects. So many people have been with me along this journey, and each of them have done a part to teach, encourage, guide, and support me. I started out posting at Absolute Write, a forum for writers, and there I connected with the critique partners who have stuck with me through the years. It's a great place for new writers to find advice, inspiration, and camaraderie. My family's been incredibly supportive, even when finishing a draft or working on a revision means that dinner's a little late or the house doesn't get vacuumed as often as it should. I have a lot of great encouragement from my extended family as well. I love that they're all so excited for me. I'm fascinated by history, which ends up spilling over into many of my other interests: genealogy, road trips, reading, and learning new things. I love exploring new places and asking "what if" questions. 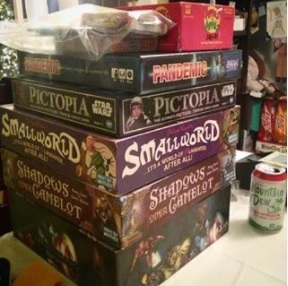 I'm also fond of coffee, tea, and board games. Elise Morley is an expert on the past who's about to get a crash course in the future. For years, Elise has been donning corsets, sneaking into castles, and lying through her teeth to enforce the Place in Time Travel Agency's ten essential rules of time travel. Someone has to ensure that travel to the past isn't abused, and most days she welcomes the challenge of tracking down and retrieving clients who have run into trouble on their historical vacations. But when a dangerous secret organization kidnaps her and coerces her into jumping to the future on a high-stakes assignment, she's got more to worry about than just the timespace continuum. For the first time ever, she's the one out-of-date, out of place, and quickly running out of time.